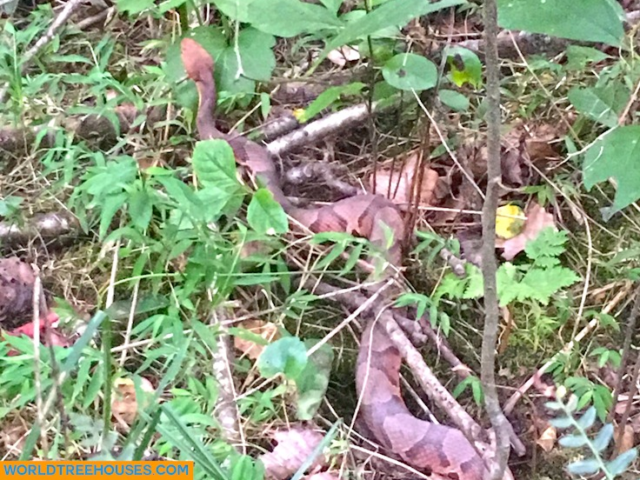 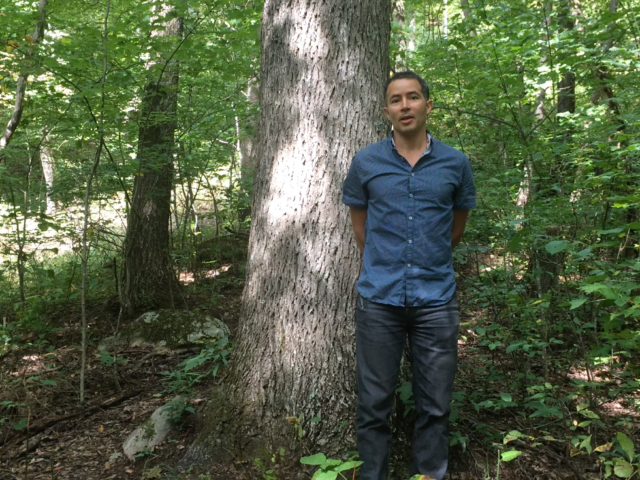 WNC treehouse builders: Site visit from a copperhead snake! 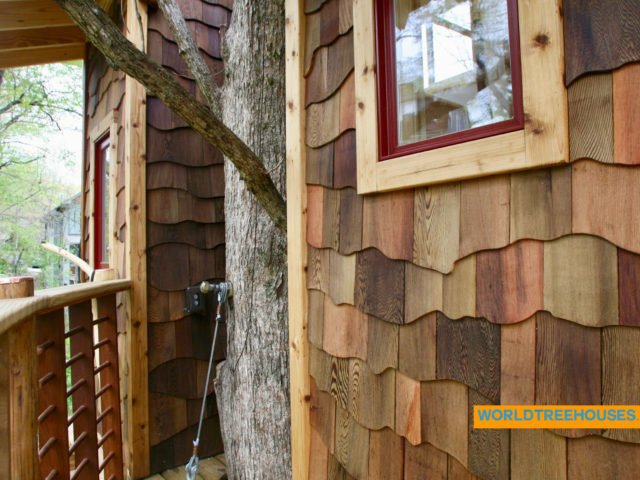 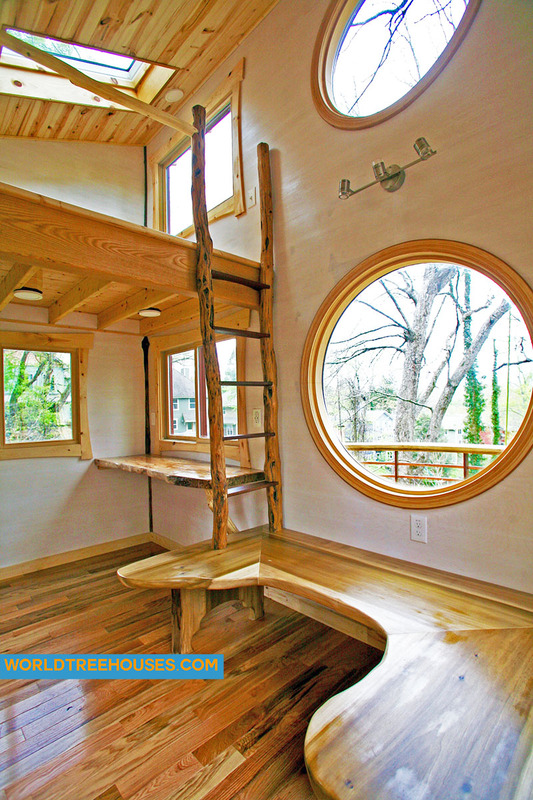 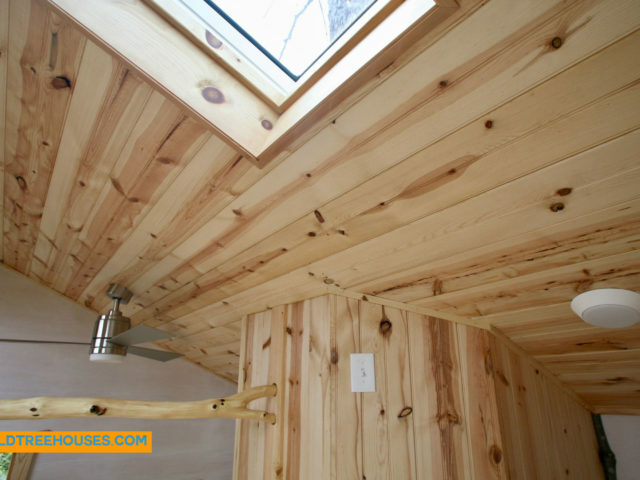 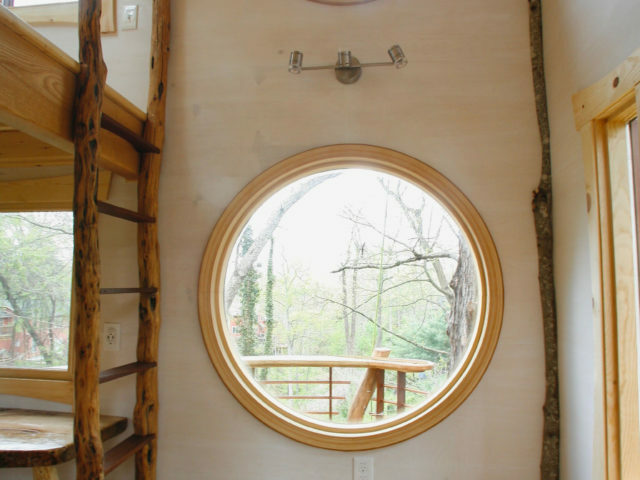 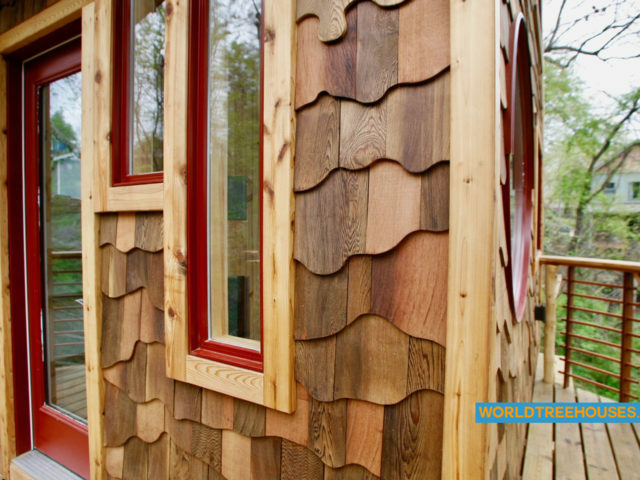 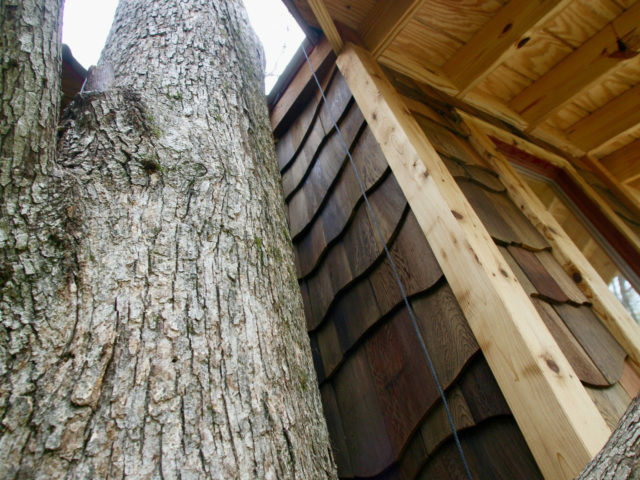 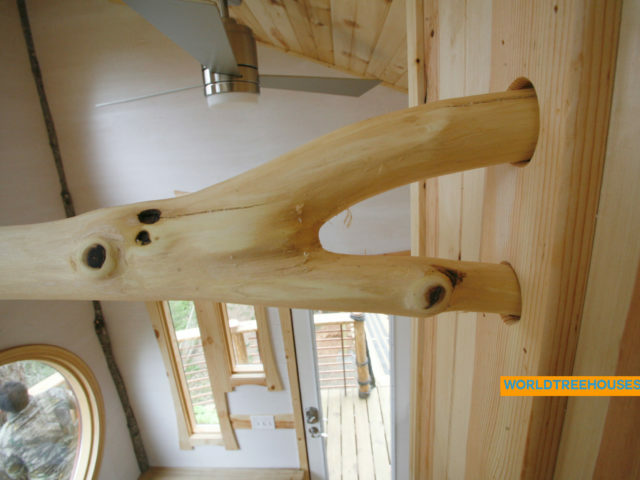 WNC treehouse builder: Beautiful loft detail on our Asheville Downtown treehouse. 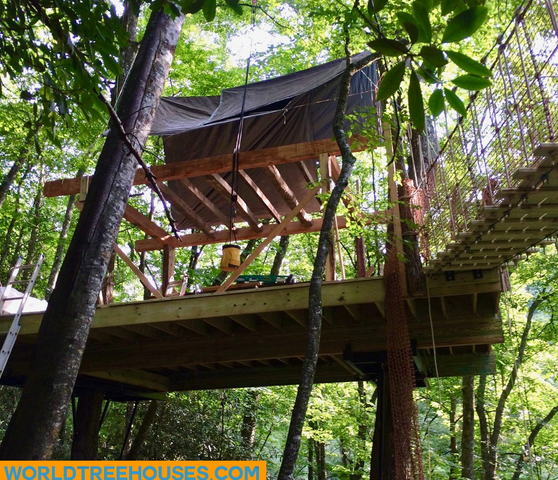 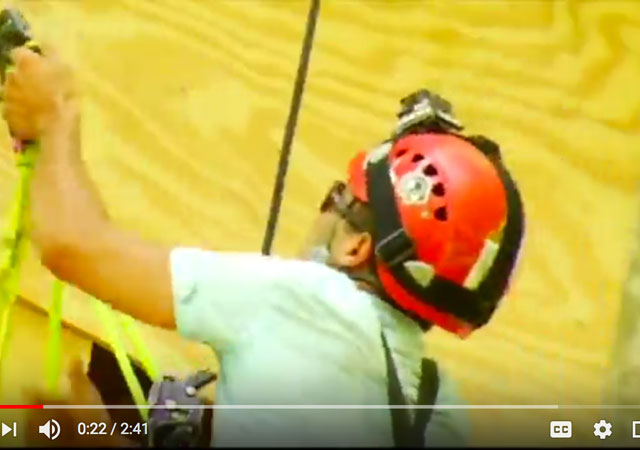 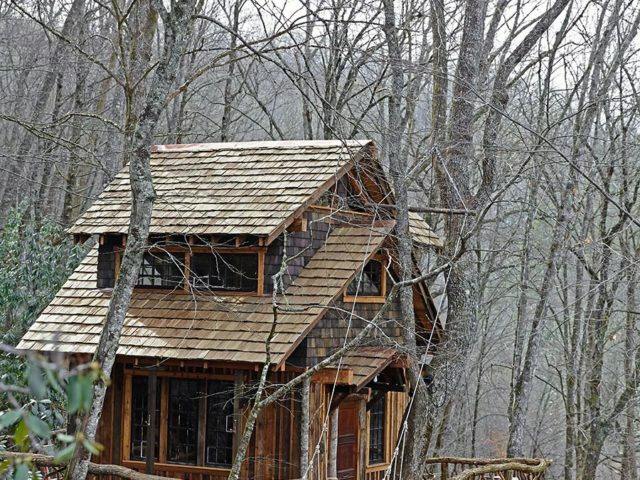 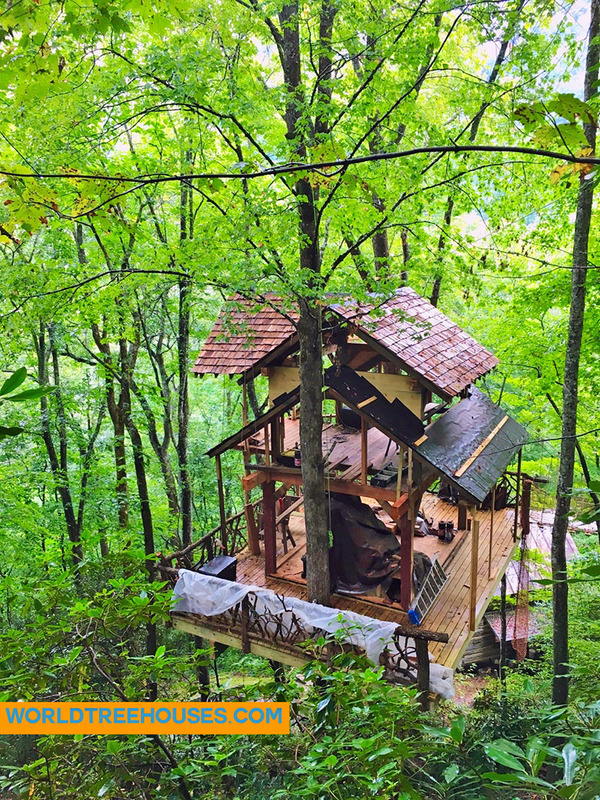 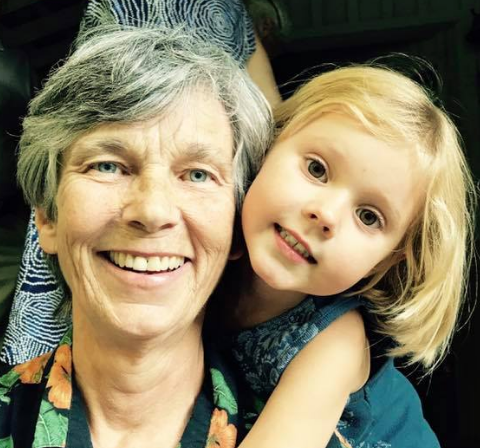 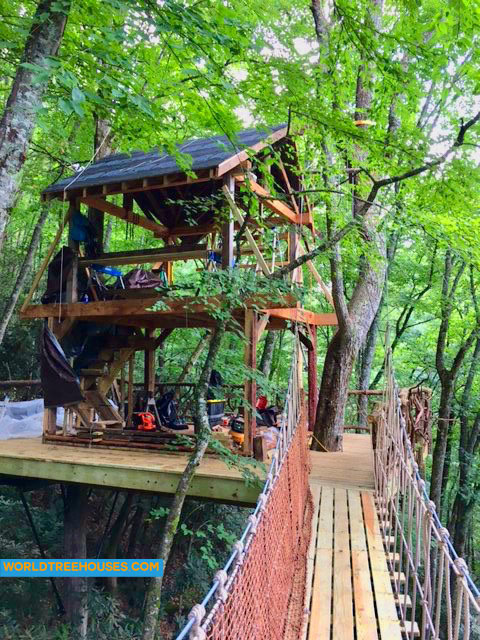 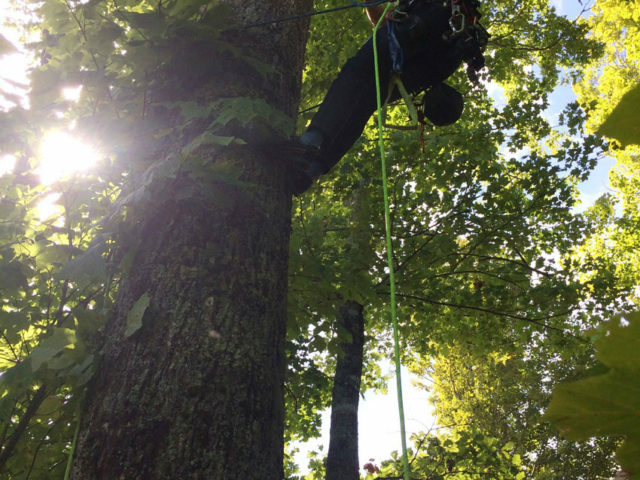 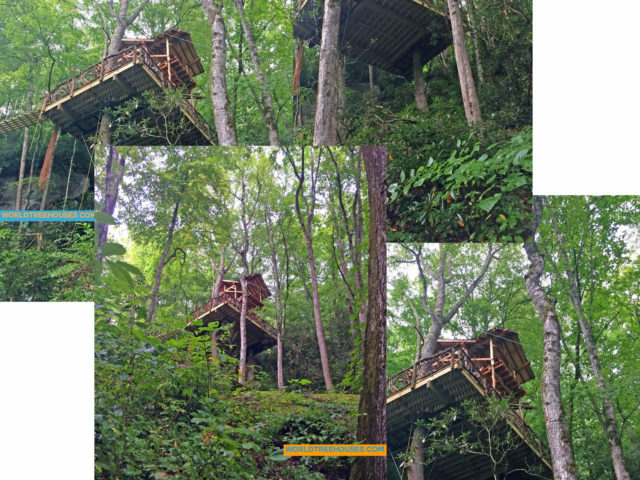 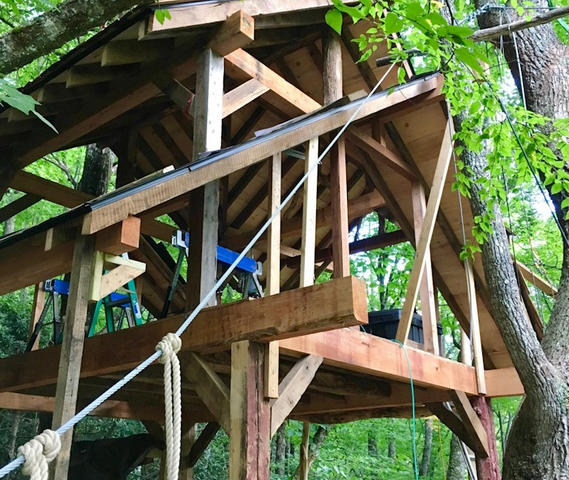 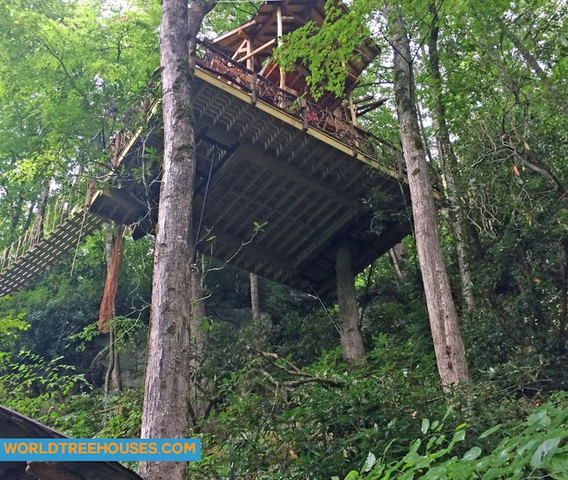 Asheville treehouse builder: 40ft off the forest floor! 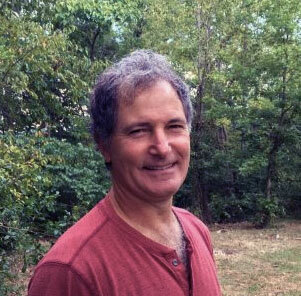 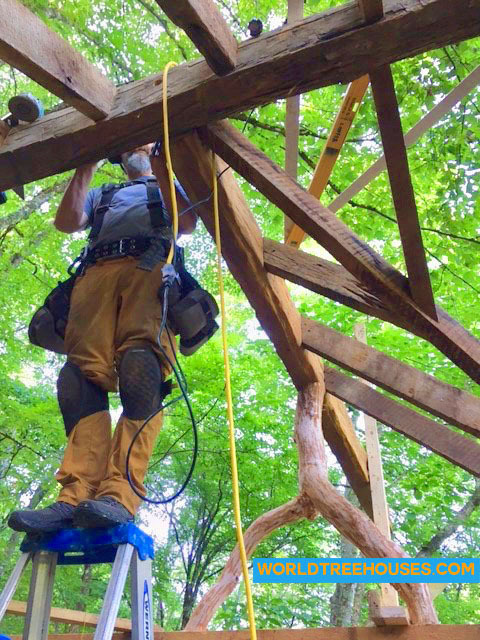 WNC tree house builder: Framing on our latest project is going up! 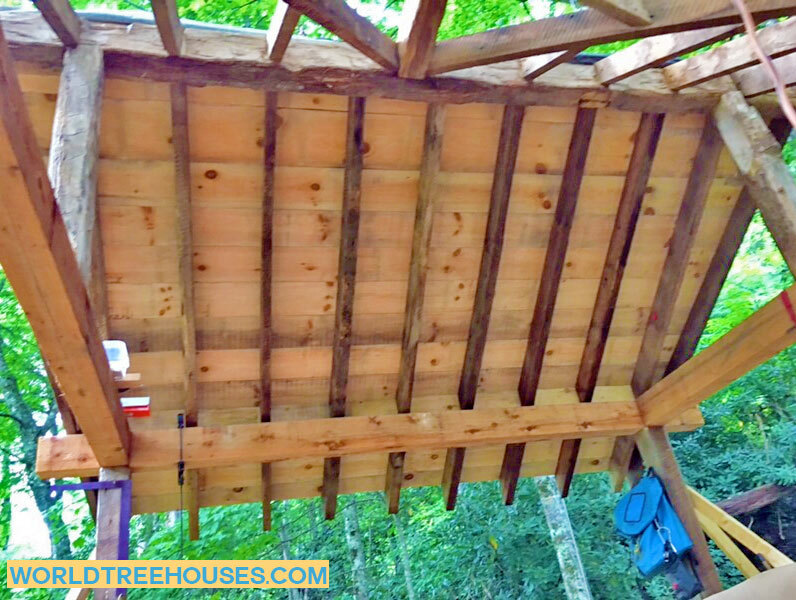 Western NC Treehouse: The roof is going up on our Panthertown project!